Nankai Electric Railway Co, Ltd. class 6000 EMU. This train consists of 10 cars, of which 5 motorized cars and 5 trailer cars. 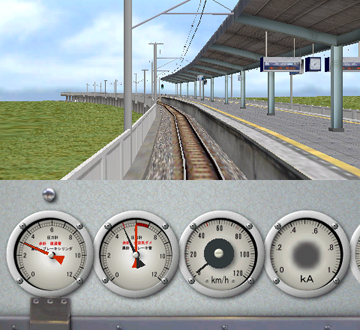 Realistic driver's stand with speedometer and manometers (pressure gauges).